Reclaimed sliding barn door for a Coquitlam home. 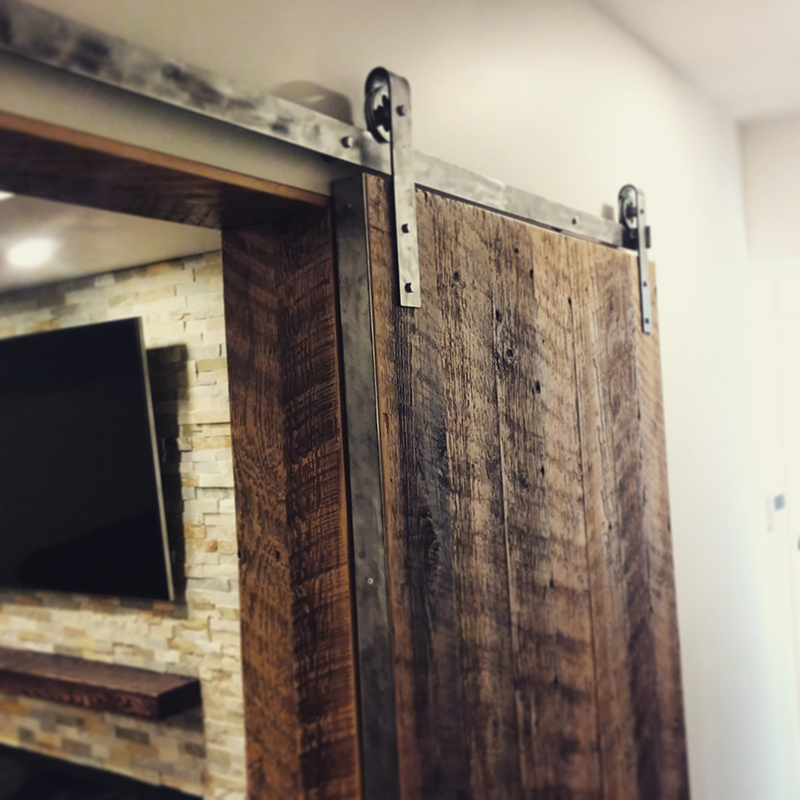 Rustic barn wood and handmade steel hardware. Custom barn doors available. 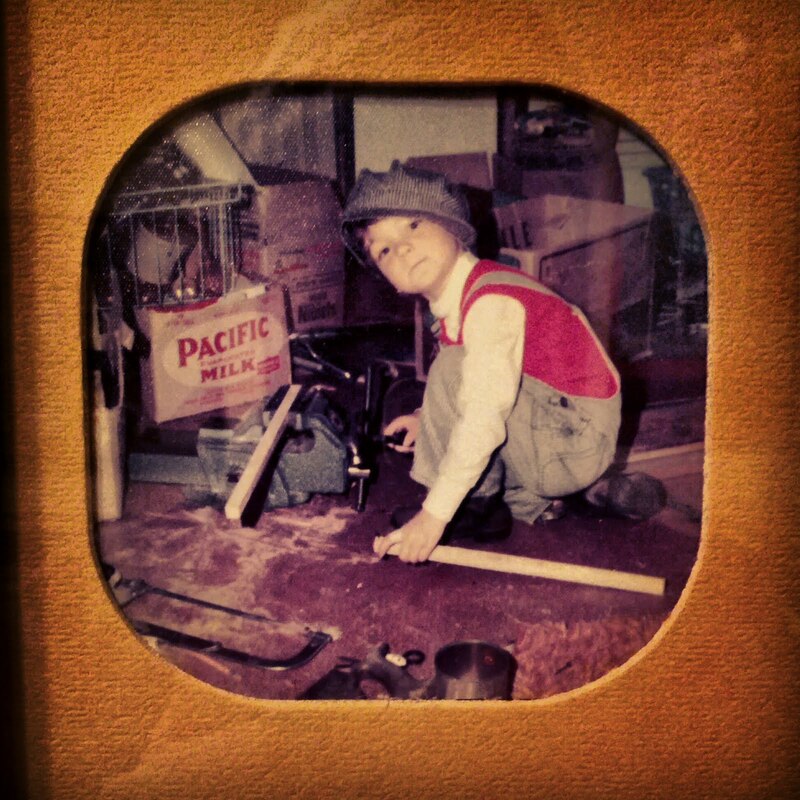 Contact me regarding wood selection and design options.